Accompanied by Julian Dominguez, president of the Argentine Chamber of Deputies, Xi was warmly greeted by local gaucho horsemen and the owner of the Republic Farm, some 70 km away from the capital, Buenos Aires. After being briefed on the operation of the farm, Xi told the host that Argentina is a big agricultural nation with high level of modernization and technologies, while China is also a vast agricultural country. If China is going to grow, it must solve the grain issue for its 1.3 billion population first, Xi said. "China places great emphasis on agriculture. We mainly rely on domestic production to guarantee grain self-sufficiency. Meanwhile, we actively make use of international market and participate in international cooperation to regulate supplies of agricultural and sideline products," he said. "China stands ready to strengthen agricultural cooperation with Argentina and expand agricultural products trade," he said. "I hope the practical cooperation in this regard can yield more fruits." Xi also inquired about the life of the farm owner's family, asking them to visit China if possible. 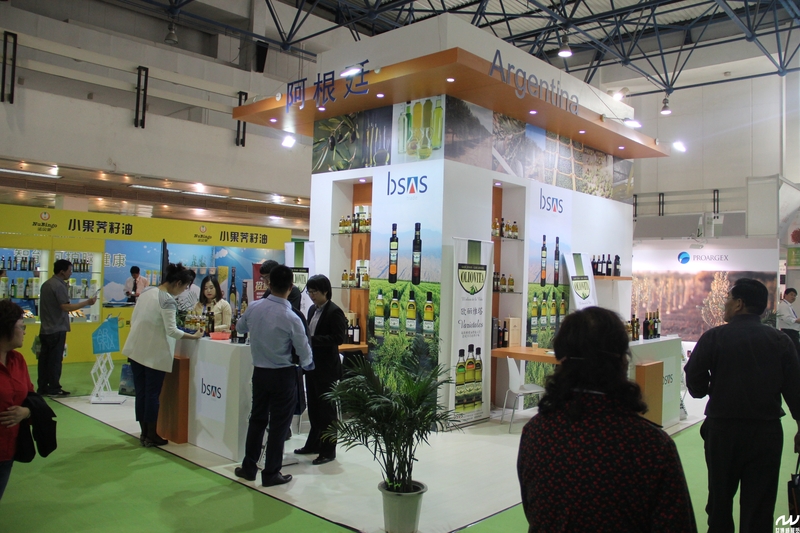 While making a brief introduction of Argentine olive oil and wine, Dominguez told Xi that China is the largest export market of Argentina's agricultural products and the two countries enjoy a huge potential for cooperation in this regard. He expressed hopes that more and more Chinese consumers will choose Argentine products. Also Saturday, Xi received the city key of Buenos Aires from Mayor Mauricio Macri, saying that it signals the friendly feelings of Buenos Aires citizens and Argentine people toward Chinese people. Macri said Xi's state visit to Argentina elevated bilateral ties to a new height, which offered an important opportunity for Buenos Aires to enhance cooperation with China. Xi said that Buenos Aires has long maintained frequent exchanges and close cooperation with China's Beijing and Guangzhou and is an important window for the China-Argentina friendly cooperation. "I wish for closer exchanges between local governments of the two countries to boost cooperation in science and technology, education, culture and sports, and to deepen mutual understanding and friendship between the two peoples," he said. The president arrived here Friday for a state visit to Argentina, the second leg of his four-nation Latin America tour. 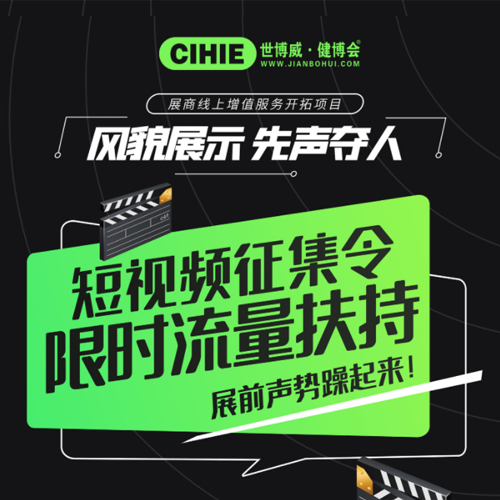 PROARGEX will organize Argentina Olive Oil Companies to participate 11th International High-end Health Edible Oil and Olive Oil(Shanghai) Expo 2014 at INTEX SHANGHAI on Sep.20-22,2014. This is forth time for them to attend this activity. 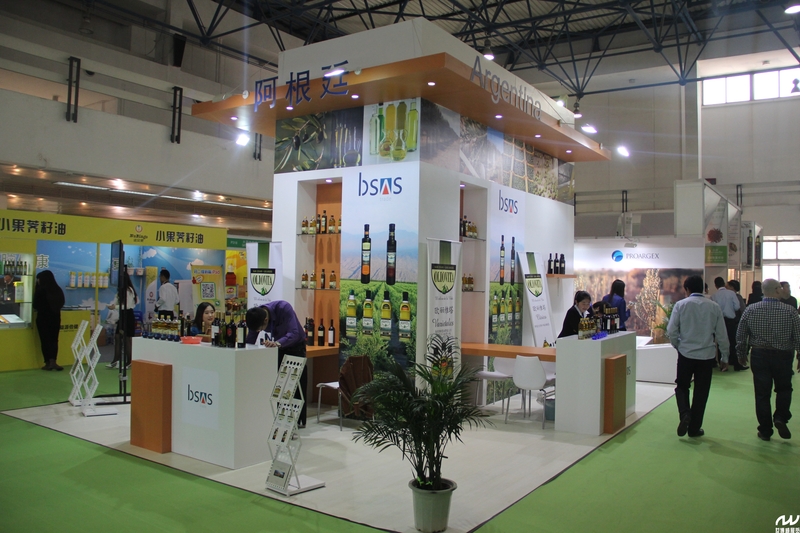 on the exhibition the olive oil from Argentine got the big popularity from visitors and exhibitors. Next：Global Oil Expo 2015 Starts !